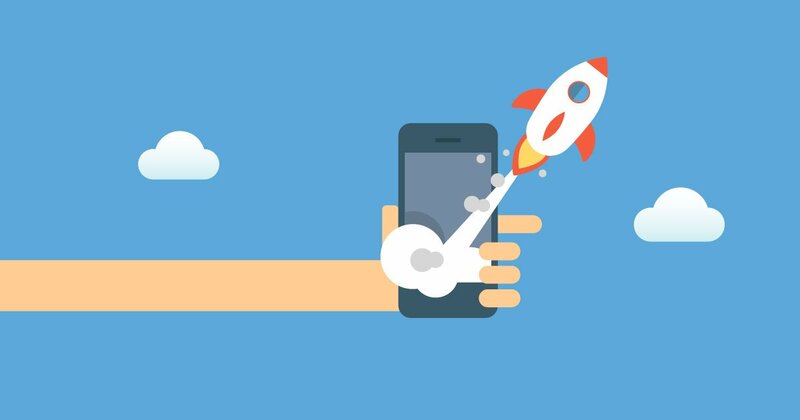 Progressive Web Apps and Accelerated Mobile Pages: What’s The Difference? Progressive Web Apps and Accelerated Mobile Pages are very on-topic in all corners of the web, but what exactly are they? Are they different from one another? How? In this blog post we define both of these emerging technologies and examine why they’re important in the current e-commerce landscape. Google are in full swing with rolling out their mobile-indexing, and recently announced that mobile pages with a slow loading speed would be downgraded. This coupled with the continued growth in global mobile usage leaves us in no doubt that technology must rapidly adapt to the market, and that’s where PWA and AMP come in. Ever wanted to have the experience of your favourite mobile app, but on a company’s website? 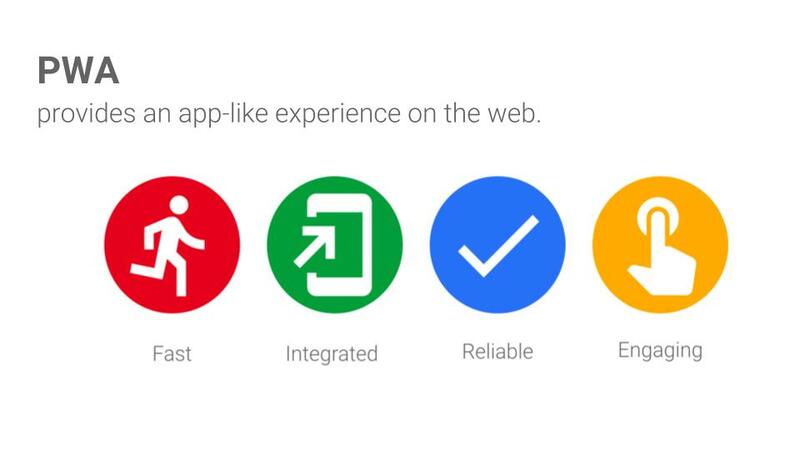 Progressive Web Apps are just that: web apps that deliver the same experience as native apps. They have the look, feel, and great user experience of a native application without the need to install or update, giving the user the best of both worlds. PWAs are, in essence, a culmination of the best bits of native apps and mobile web pages and are viewed in a browser like a normal web page. The beauty of PWAs is that they work on any device type or screen size, which is where the progressive part comes in. They can progressively adapt to wherever they appear. They are highly responsive, meaning they run smoothly even on unreliable networks, and can be used offline thanks to data caching. This basically means that a PWA will, in simple terms, “remember” the last state it was in, allowing you to continue browsing while offline, just like a native app. Like apps PWAs can also send push notifications. AMPs, or Accelerated Mobile Pages, is another term that has been seemingly omnipresent lately. Unlike PWAs, AMP is in fact an open-source project led by Google for the creation of lightning fast mobile pages. These are made possible using a special type of HTML and removing irrelevant scripts. This allows a mobile page to load much faster than usual, fulfilling mobile user’s expectations of the quickest possible loading times. In fact, page load time is reduced to less than 1 second with an AMP, making the website four times faster. AMPs and PWAs both have the same ultimate goal: to increase engagement and improve user experience by developing mobile web pages which load as quickly as possible with minimum possible friction. The key difference between Progressive Web Apps and Accelerated Mobile Pages is that the latter are developed on an open-source platform and used primarily by news and publishing sites, such as the BBC. However, while AMPs are loaded instantly, that they have much less data to facilitate loading means a lower conversion rate than with PWAs, which offer the user a content-rich, in-app experience on a webpage. There you have it, a short but sweet overview of these two pioneering mobile technologies and their importance in the e-commerce landscape. While they both deliver enhanced user experiences, they have fundamentally different foundations, pros and cons. We love staying on top of the latest technology here on the blog. Is there something in particular you’d like to learn about? Feel free to get in touch!